We’re excited to share all of the latest events happening at the Saginaw Family YMCA. 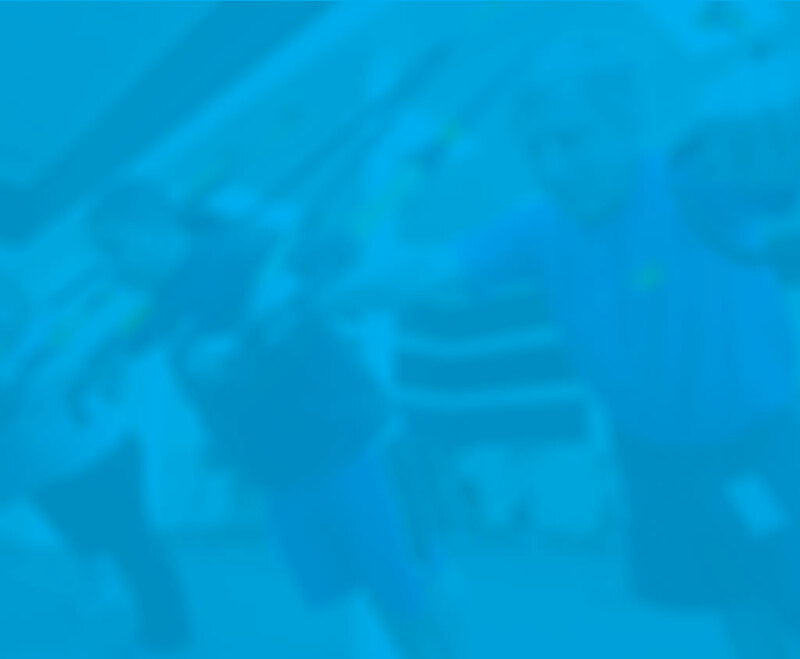 Here you’ll find group exercise classes, as well as community events. If you’d like to just see a specific category on the calendar (for example, cycling classes) hover over Categories and make a selection. Coed and includes stretching and toning. 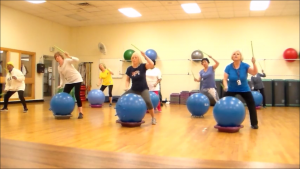 Free weights, exercise bands and exercise balls are utilized. Limited to 30 people.